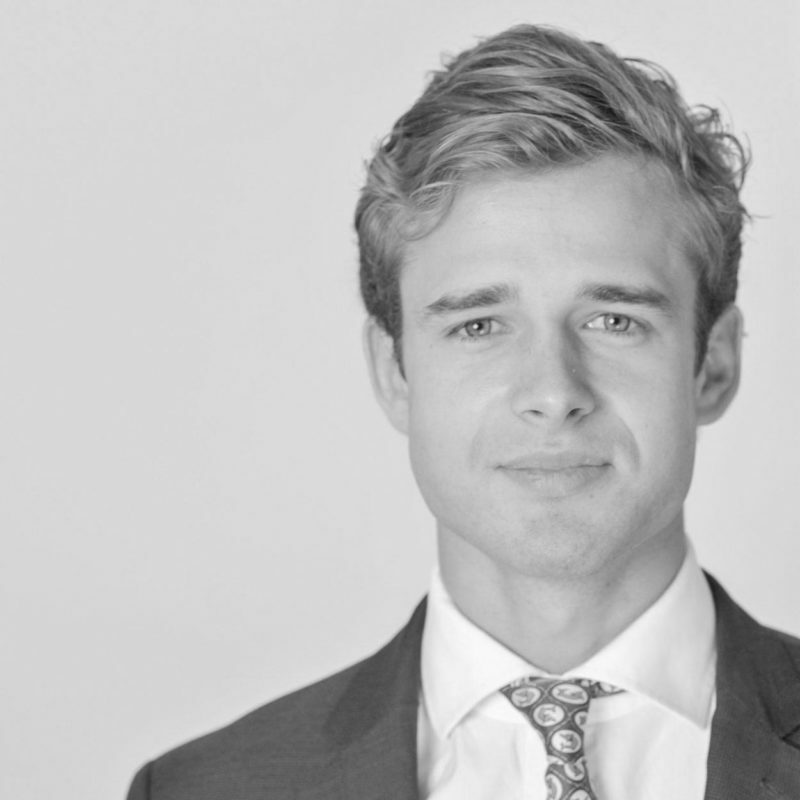 Harry joined the Hottinger Group in 2016 after completing several internships across the financial services in Private Equity, Asset Management and Consulting. He graduated from McGill University’s Business School, the Desautels Faculty of Management in 2015 obtaining a Bachelor of Commerce in Marketing, with courses in Finance, Economics and Accounting. Much of Harry’s free time is spent playing rugby, football, tennis and doing athletics. He competed at a National level in the 100m, 4x100m and 200m before heading to Canada and has now renewed training since his return to the UK.